The preschool years are so fun for me. 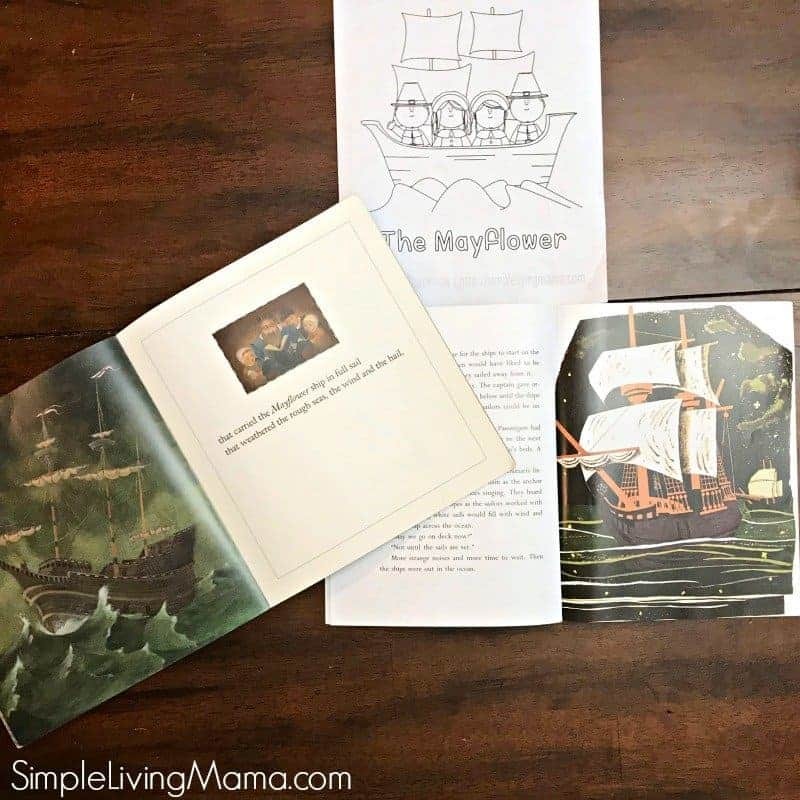 I love being able to create preschool lesson plans for my youngest kids. We have so much fun reading and crafting. Books definitely serve as the centerpiece to all of my lesson plans. 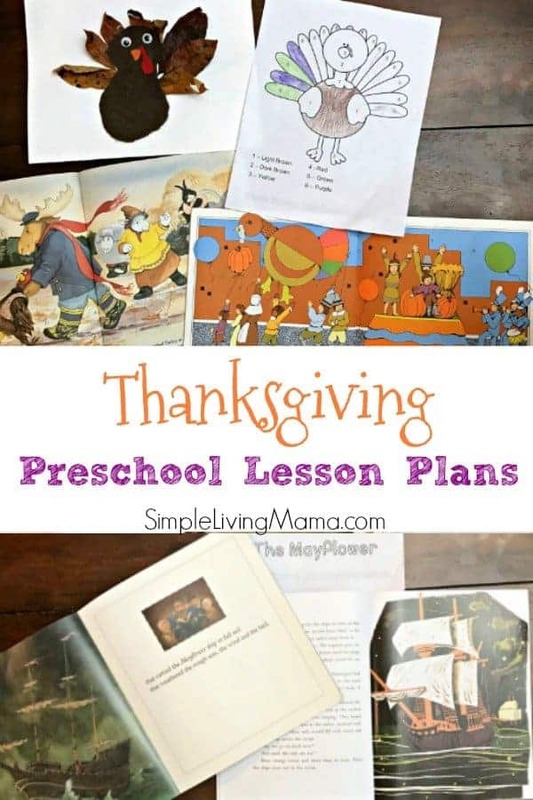 This year I put together some Thanksgiving theme preschool lesson plans. My goal is to do these plans for the three days before Thanksgiving. Let’s take a look at everything I have planned! 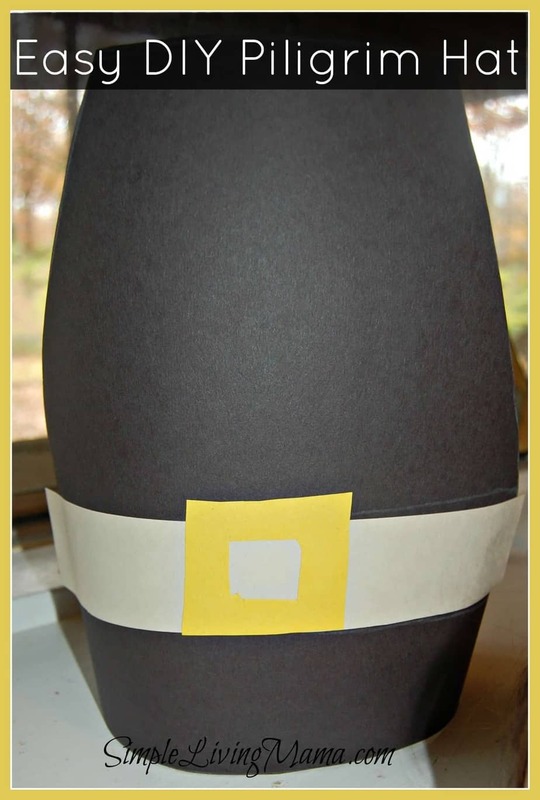 One of my favorite Thanksgiving memories as a child was making little pilgrim hats out of construction paper. I don’t know why, but I just loved dressing up like a pilgrim. This easy DIY pilgrim hat is a lot of fun for kids to make! 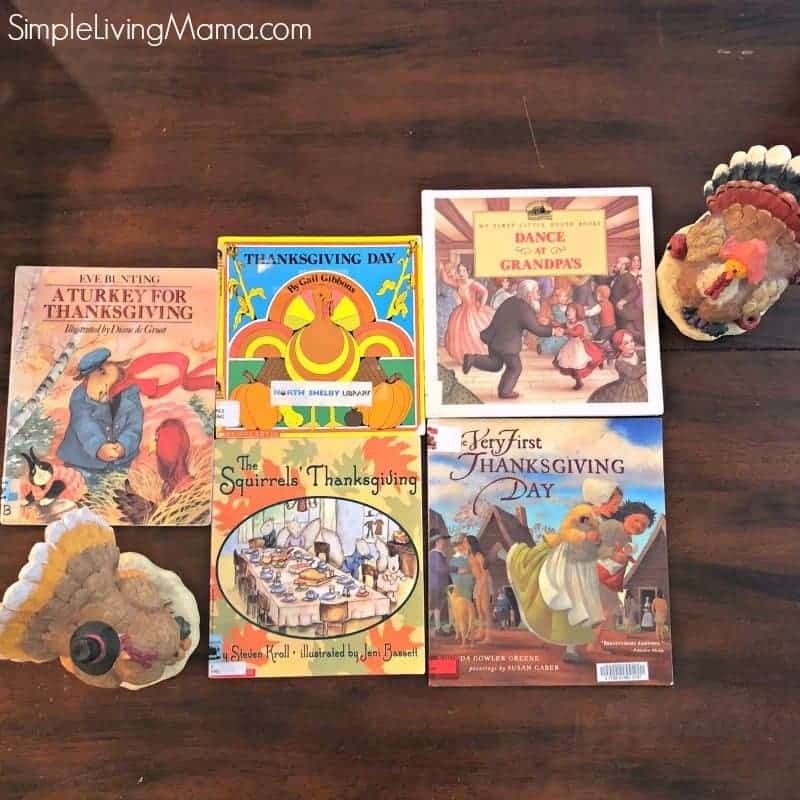 We will, of course, read a ton of Thanksgiving themed books. 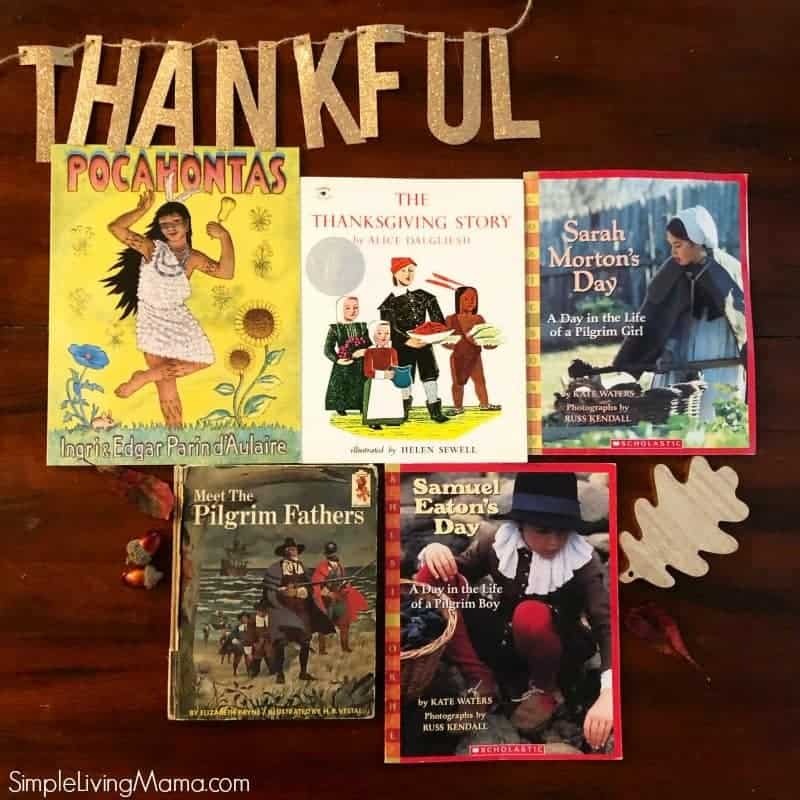 Sarah Morton’s Day and Samuel Eaton’s Day are books that I remember from my childhood and just HAD to purchase for my kids to learn about pilgrim life! The day before Thanksgiving will be low-key, but my kids love finding leaves in the yard to make their own turkey crafts! We also love our turkey color by number! 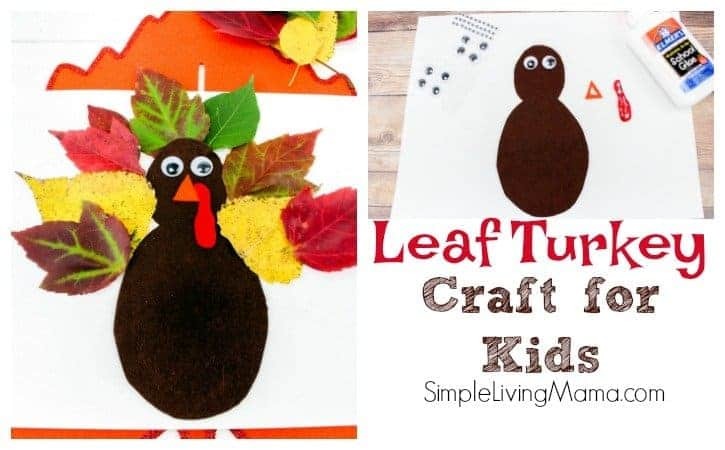 This leaf turkey craft is so much fun. We also like to use leaves like these instead of real leaves for the turkey’s feathers. 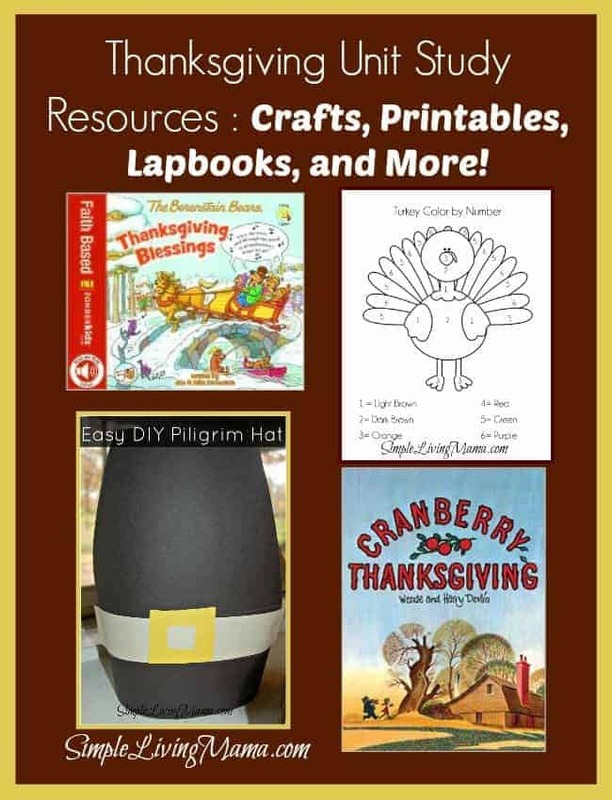 If you’re looking for more Thanksgiving unit study ideas, I have an entire post from a study we did a few years ago! I try to make sure to put Thanksgiving books on hold pretty early at the library. If I wait too long, I won’t get any before Thanksgiving! 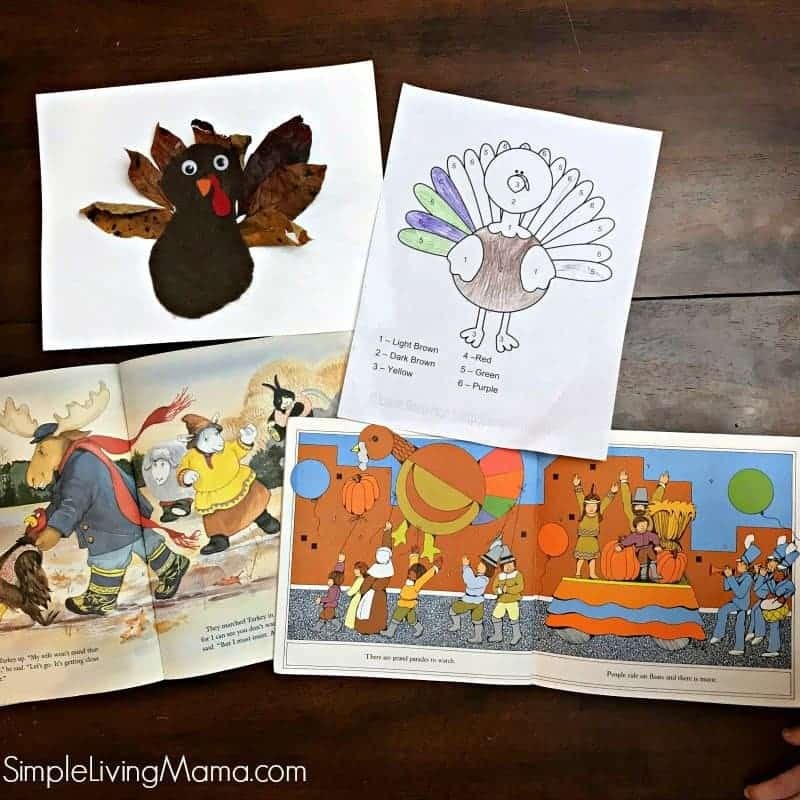 You’ll definitely want to check out this list of favorite Thanksgiving books for preschoolers! Want lesson plans laid out for you with a weekly calendar, printables, and a book list?